This is a Beautiful large 2 Bedroom Apartment with a large living room which still offers heat and water included in your rent!!!! 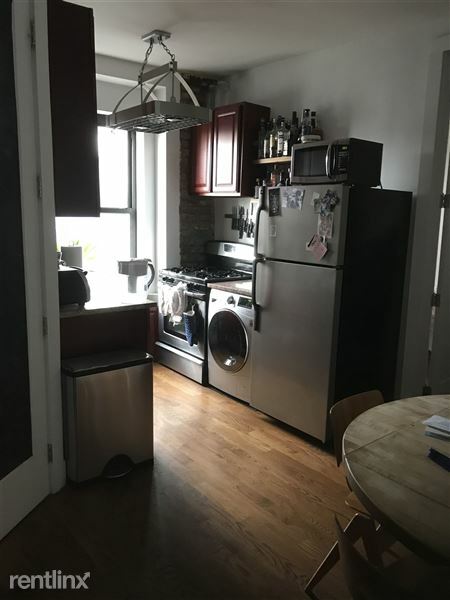 Pictures are real and the neighborhood offers lots of conveniences; Trains (Bedford L), Restaurants etc... as well as the really great nightlife Williamsburg has to offer! Heat & Hot Water are included!